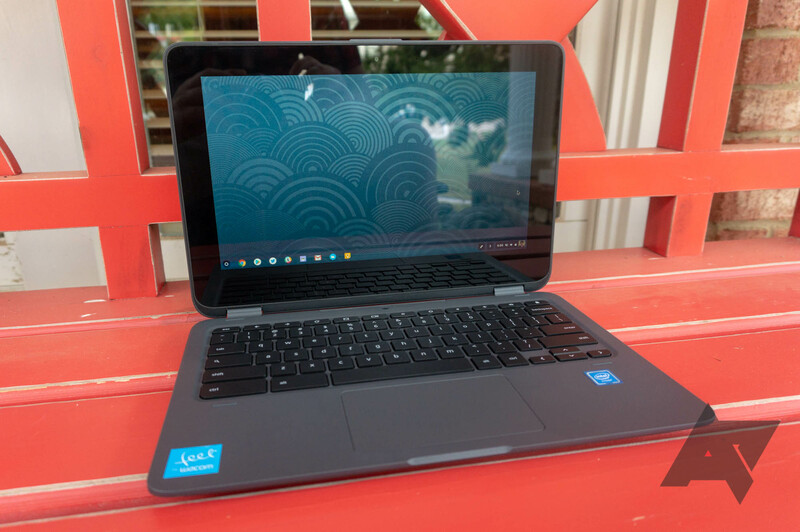 When Google announced Chrome OS as a platform, it talked about LTE as one of the defining characteristics. 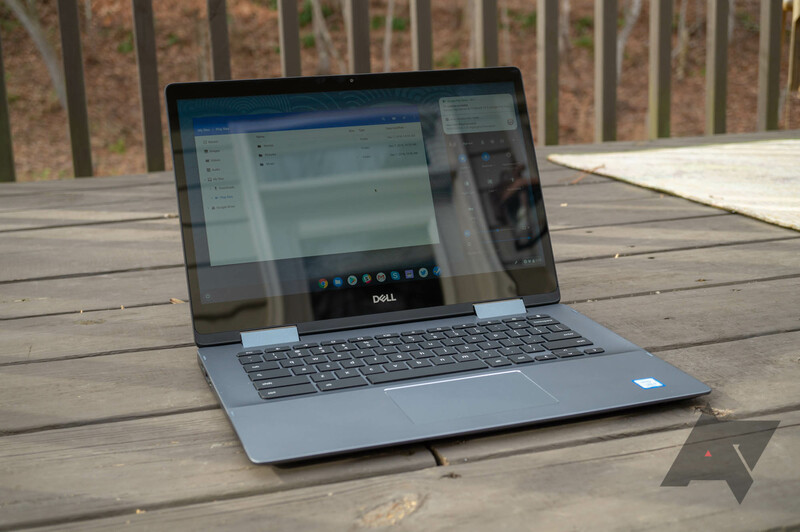 At the time, Google pitched Chrome OS as always up-to-date and backed up because your laptop would have a constant connection. 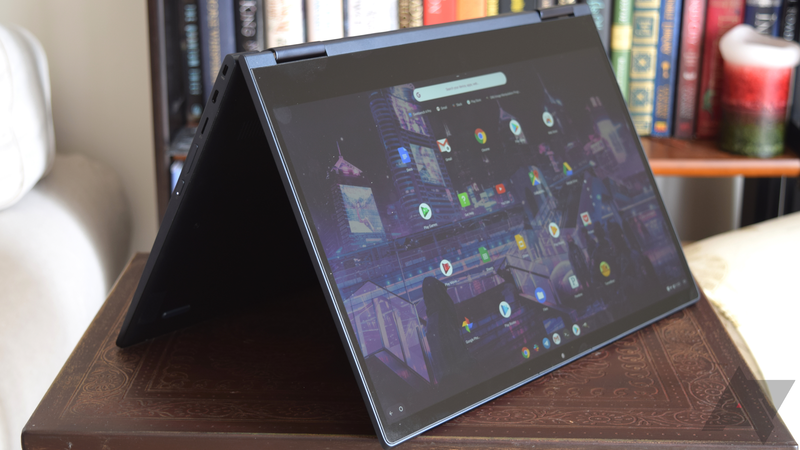 There have been some LTE-equipped Chromebooks but none for the past few years as manufacturers have focused more on the budget end of the market. 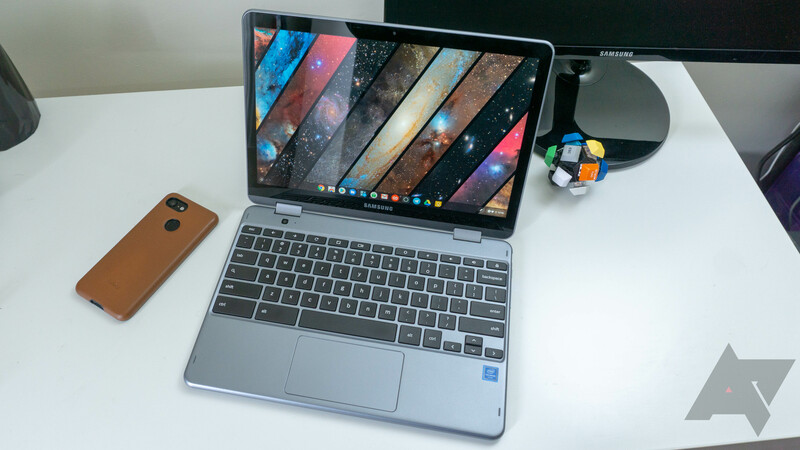 The new Samsung Chromebook Plus V2 brings LTE back to Chrome OS, but it does so with a higher price tag. 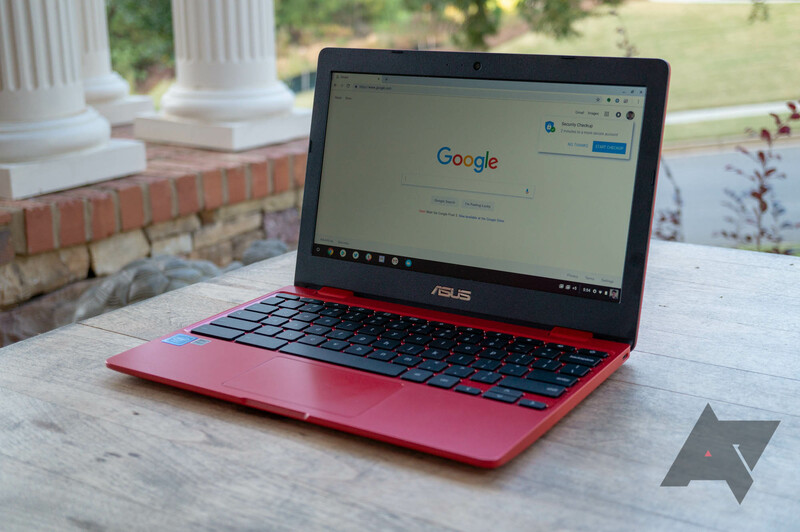 In my opinion, Asus makes the best Chromebooks on the market, second only to Google. 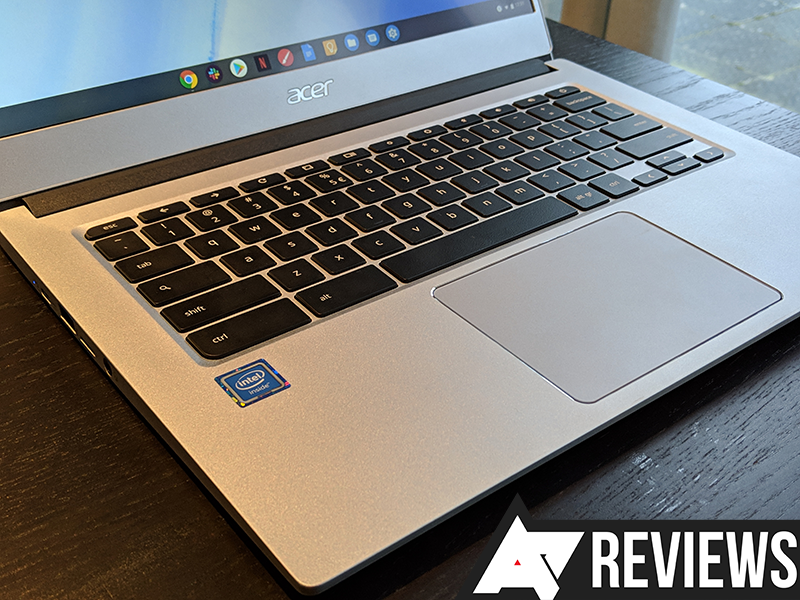 Last year's Chromebook Flip C302 is still one of the best Chrome OS laptops you can buy, especially considering its competitive price point. 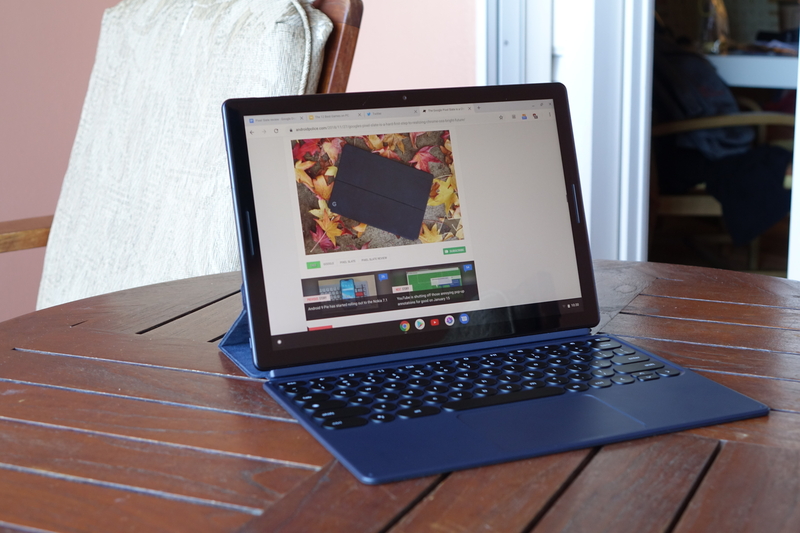 The company's lower-end C101PA is also a fantastic 10-inch convertible. 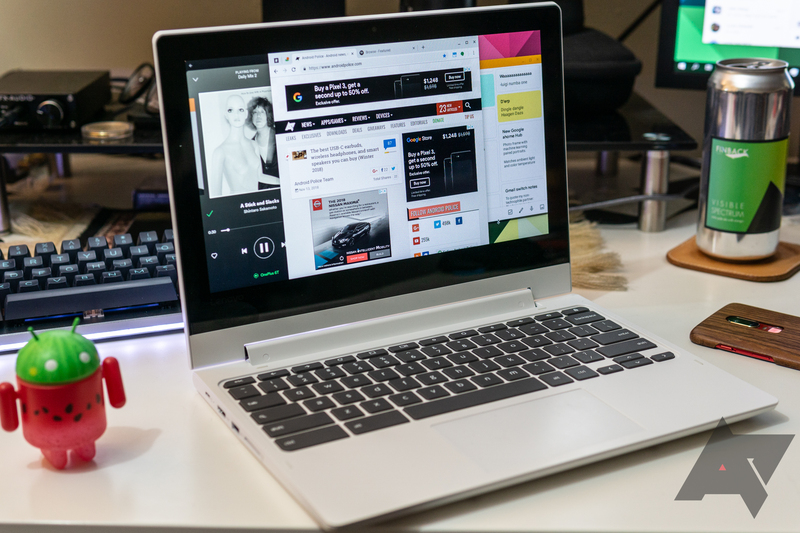 I think you can easily make the argument that without Asus, Chromebooks wouldn't have the mainstream appeal they enjoy today. 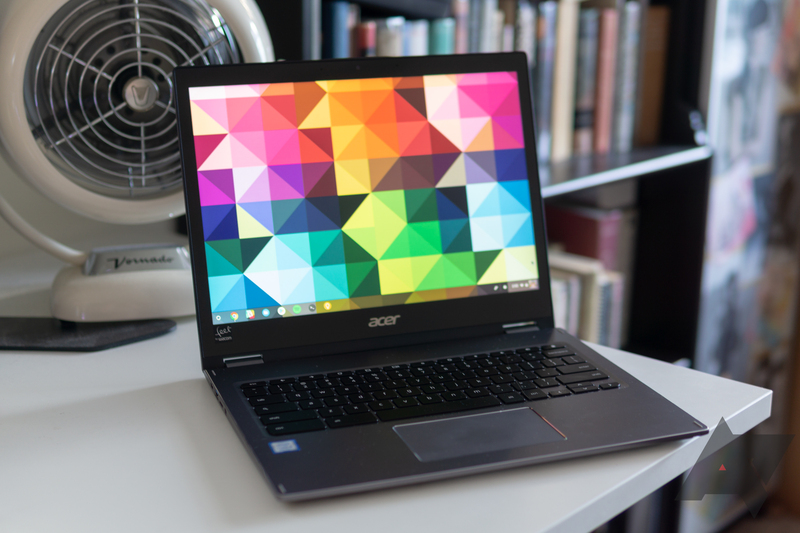 That being said, both the C101PA and C302 are nearly two years old and long-overdue for a replacement. 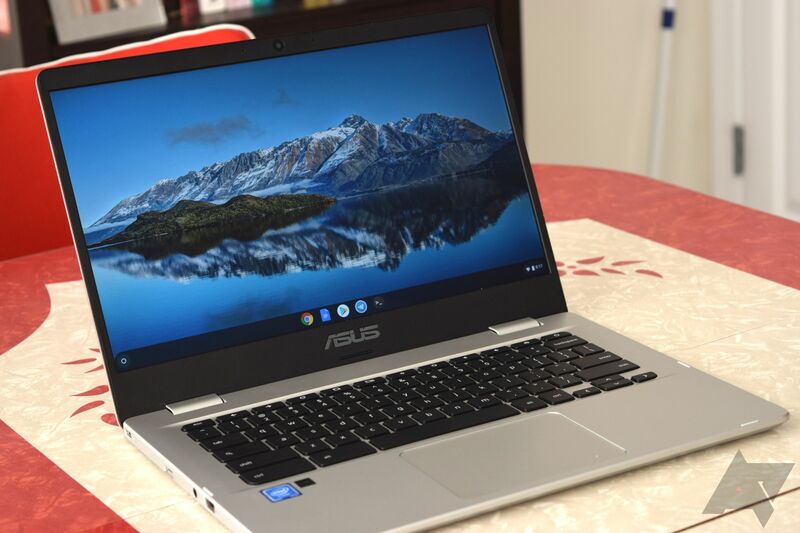 Asus released a new Chromebook last month, but it wasn't a new premium laptop or an entry-level 2-in-1.